Trattoria Lisina invites you to their first ever Autumn Brew Festival. For food and drink you can enjoy pizza, gelato, housemade sausage paired with different brews and Twisted X on tap — fresh from our newest neighborhood local brewery. Adults will be treated to a Twisted X pint glass with one free refill along and chances to win raffle prizes while kids can get their faces painted at the playscape. 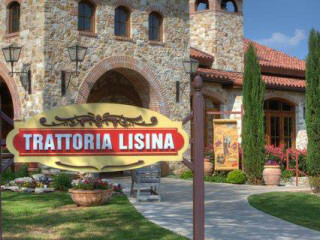 To purchase your tickets, call Trattoria Lisina at 512-894-3111.